We at A1 Garage Door Service in Gilbert understand that style and safety should always go hand-in-hand. 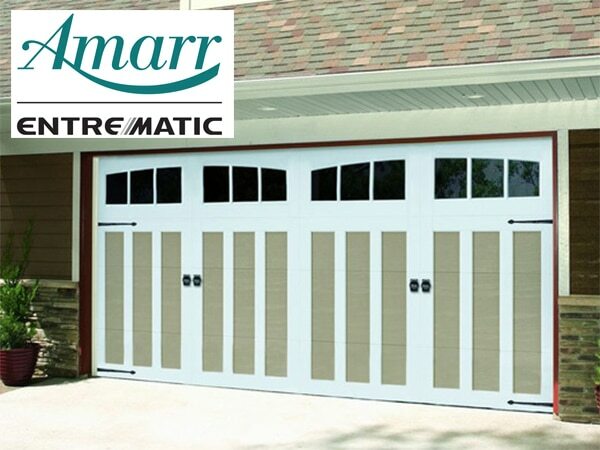 That is why, we have partnered with Amarr®, one of the world’s leading designers, manufacturers and distributors of garage door access systems for residential homes, condominiums, warehouses, commercial buildings, shopping malls and other commercial applications. Book us for all of your garage door installation needs. There is no better choice in the industry but A1 Garage Door Service in Gilbert. However, oftentimes, the choices can be overwhelming to a regular customer. To help you decide, we offer our services. We at A1 Garage Door Service in Gilbert can advise you on all different choices so that you can come up with the best one and be truly happy with the result.